The search for former pupils and teachers has found them in all corners of the world. 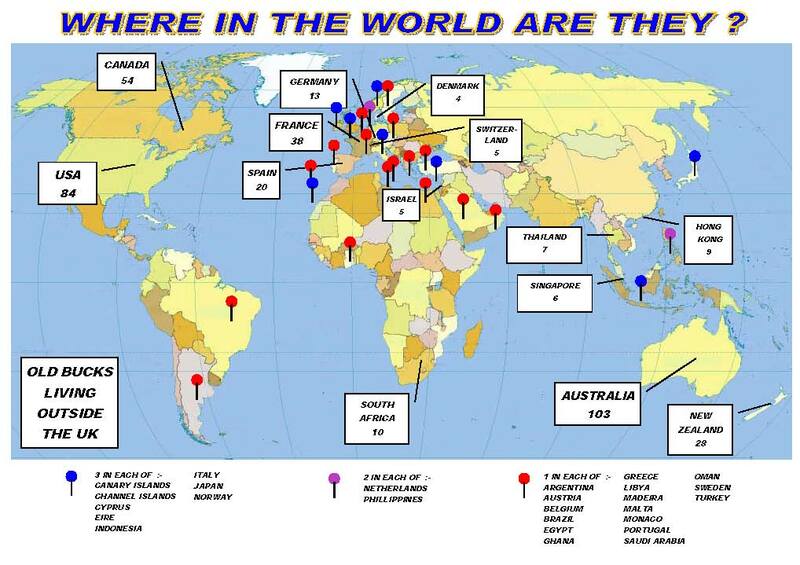 Click HERE to see a world map showing where Old Bucks have been traced since 1999. It was prepared for display at our 75th Anniversary exhibition in 2013. Thanks to Peter Sharp for creating the map. 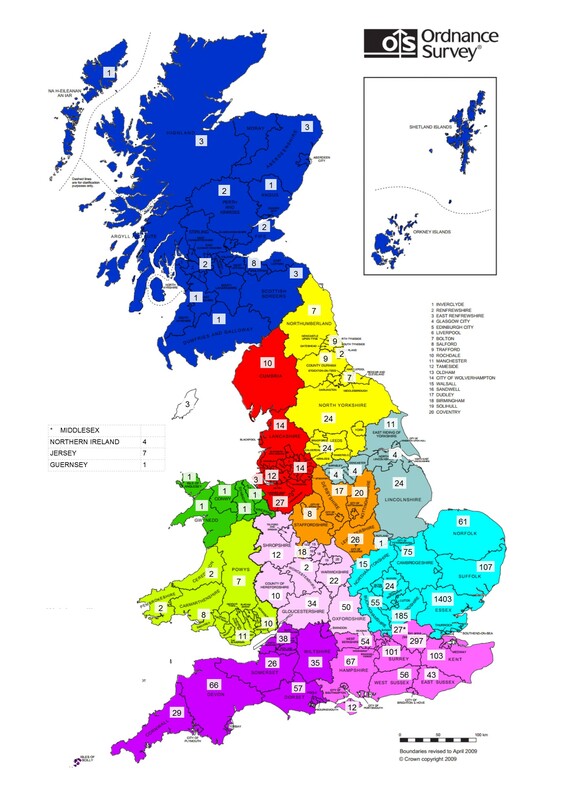 We also produced a UK map showing the current counties of those based closer to the old school. Click HERE for the UK map.